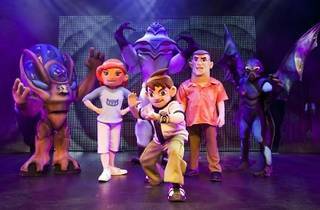 Cartoon Network’s famous alien-morphing boy hero, Ben 10, comes alive on stage at Wisma MCA in an action-packed theatrical extravaganza – Time Machine. 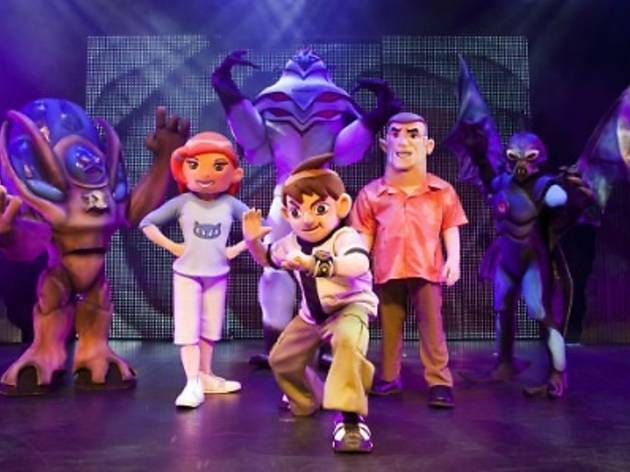 Ben will battle his evil foes through space and time alongside cousin Gwen and Grandpa Max to keep the Omnitrix and the Ultimatrix safe. Tickets are available online via AirAsiaRedTix and at Rock Corner outlets, Victoria Music outlets and KL Life Centre.